What do you know? 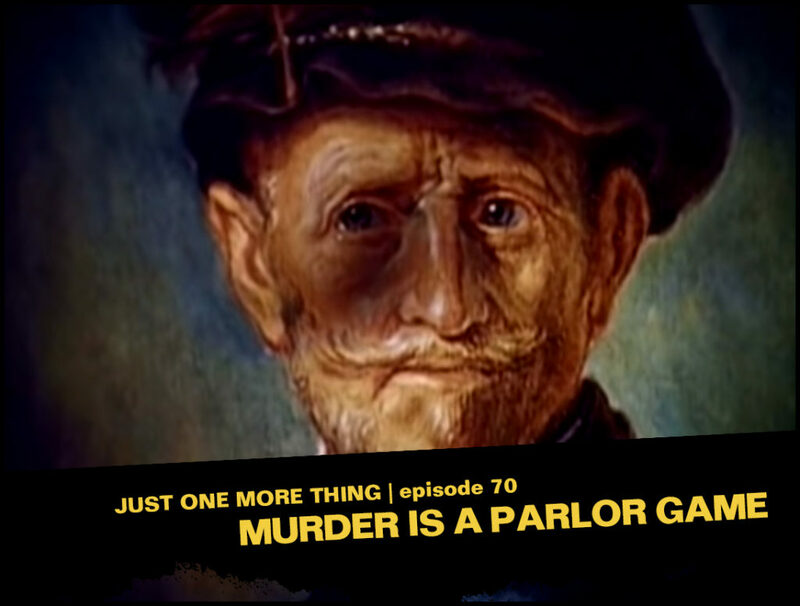 The second-to-last Columbo episode ever is the second-to-last one we’re covering! 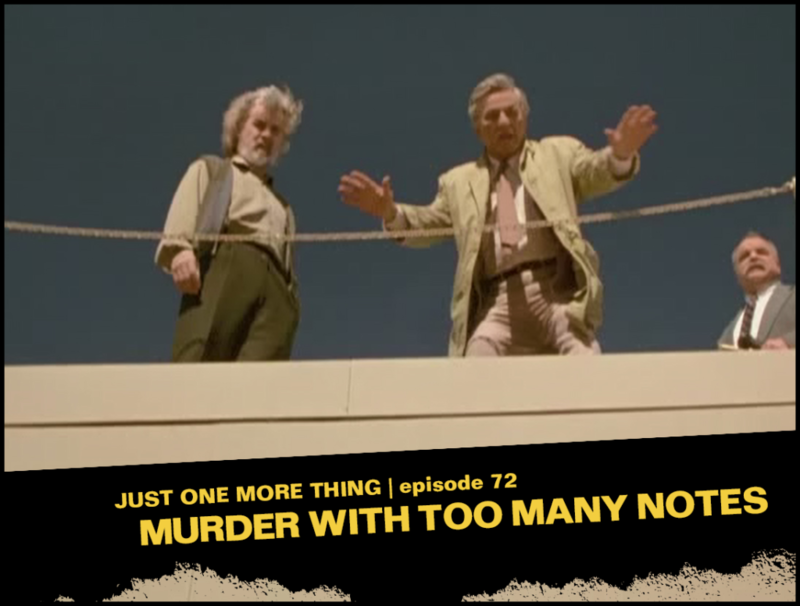 In “Murder with Too Many Notes,” Billy Connolly plays a past-his-prime film score composer whose protégé has secretly been the one producing the maestro’s best work lately. When the kid starts demanding some credit for his work, the composer sees no way out than to stage an untimely death for the wannabe John Williams. Author and film archivist Jenny Hammerton (Cooking with Columbo) joins us to discuss the episode, weather on our respective continents, what Columbo souvenir you’d want in your house, and so much more. Also- a contest to win Jenny’s book! Details in the episode. 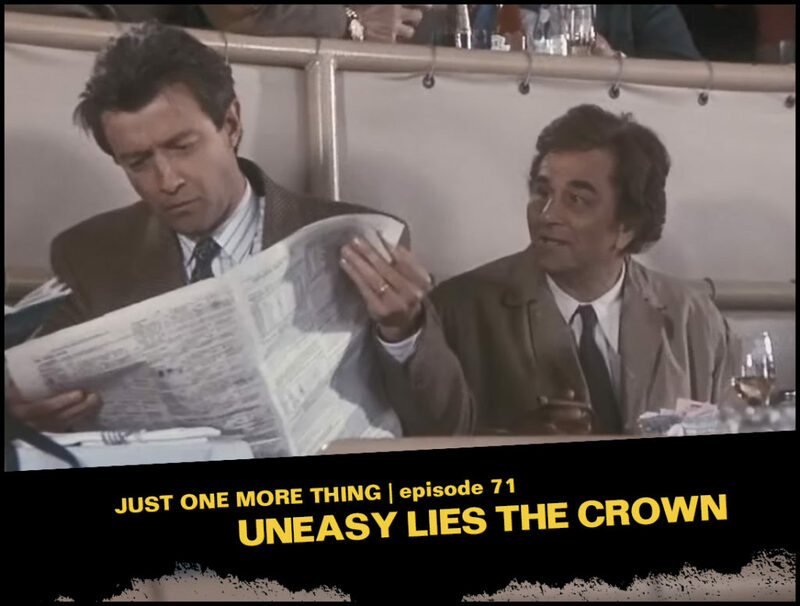 As we reach the end of the podcast’s run, we come upon “Uneasy Lies the Crown,” a rarely-mentioned late entry in the series. Steven Bochco recycles a 1970s script, in which a dentist/gambling addict tries to frame his wife for the murder of her famous actor lover. It’s actually not a bad murder scheme, and some of the performances are good, but hey, 90s Columbo, you know? 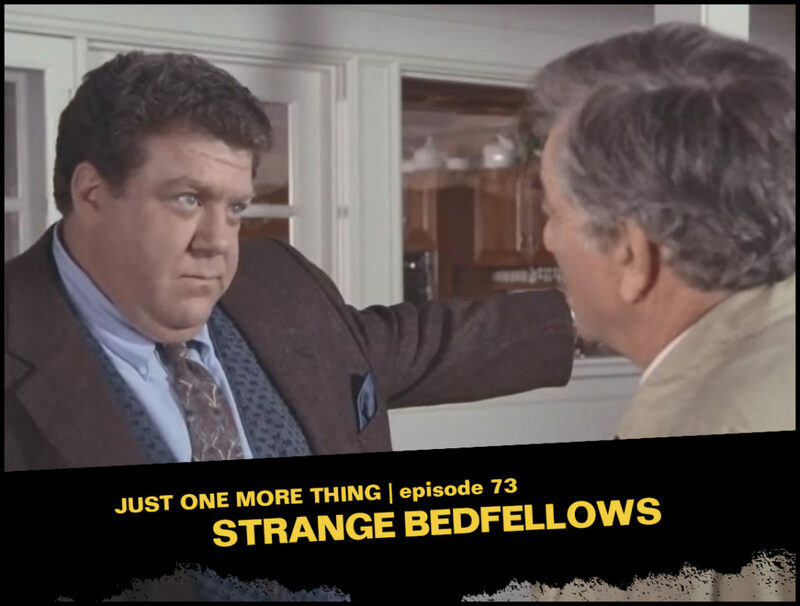 Returning guest Tilt Araiza (The Sitcom Club) is here to discuss the episode, why on earth people do fanfiction and how a potential Columbo revival could possibly go wrong. Tilt Araiza (The Sitcom Club) returns to the podcast to join Jon and RJ for a discussion of Season Nine’s “Uneasy Lies the Crown.” In it, a dentist murders his wife’s lover and sets her up to take the fall. Sound familiar? Then you might have watched a McMillan and Wife from 1977 that used the same Steven Bochco script.